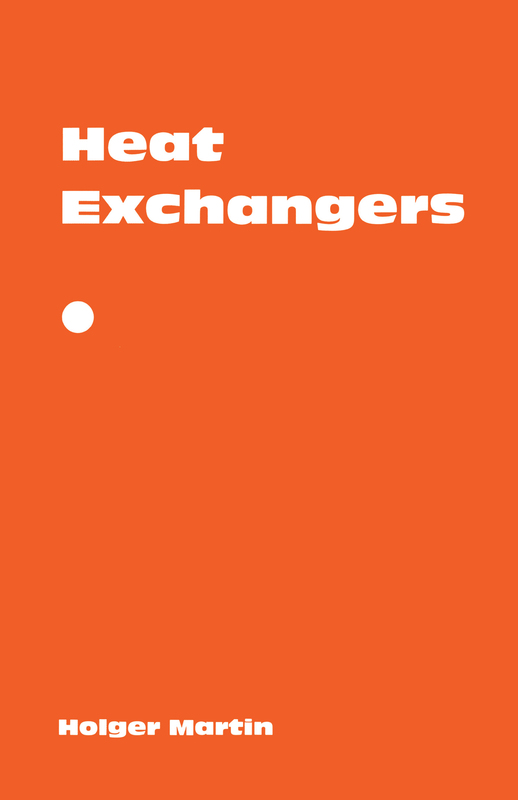 This is a text/reference illustrating thermal and hydraulic design of heat exchangers. The book shows how to apply the fundamentals of thermodynamics, heat transfer, and fluid dynamics for a systematic analysis of the phenomena in heat exchangers, important to energy effective operation in process plants. Beginning with illustrative examples detailing applications of fundamentals, the text then shows the influence of flow configuration on the performance of heat exchangers. Here the equations to calculate mean temperature difference and efficiency for stirred tank, parallel, counter-and cross flow and their combinations are derived and put together in a new and very compact way. In some cases, short computer programs are given to evaluate more complicated formulas or algorithms. Chapter 3 is comprised of seven fully worked out examples showing application of the fundamentals to thermal and hydraulic design, i.e. sizing of heat exchangers. It includes problems and worked examples and is written in a self study format. The text should be useful to practicing engineers and also graduate students in chemical and mechanical engineering.